Continuing our salute to The A-Team turning 30 years old, we once again visit the creative side of our illustrious band of brothers. 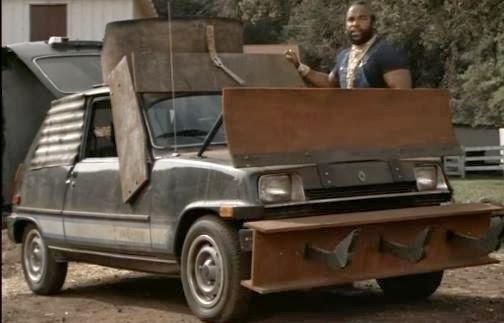 We already have taken a look at their 10 most ridiculous weapons and inventions, but we would be amiss if we didn't specifically cover the crazy vehicles they created in several episodes. You're in for a real treat as this list will feature many before and after pictures! 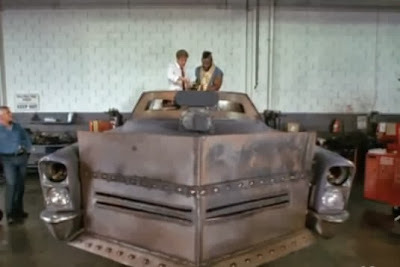 You'll get a chance to see the vehicle in it's normal state and then the crazy, modified beast that the A-Team put together to assist in their hour of need. Plus, this list will be in chronological order according to episode appearance! 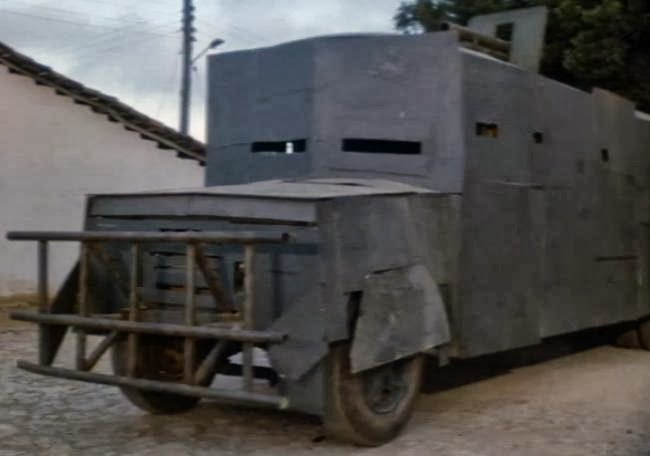 So grab your blow torches and sheet metal as we take a look at the impenetrable list of the A-Team's 10 Best Vehicle Creations! Out next stop goes from a monstrous to minature in the "West Coast Turnaround" episode. Yes, when the team faces a dilemma, the size of the vehicle doesn't matter. Needing a small and maneuverable vehicle, Faceman turns on the charm and cons Amy into donating her new Le Car to the cause. B.A. 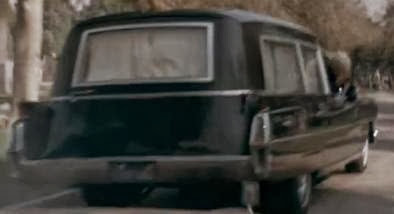 turns her little hatchback into a harbinger of death which promptly falls apart after battle. 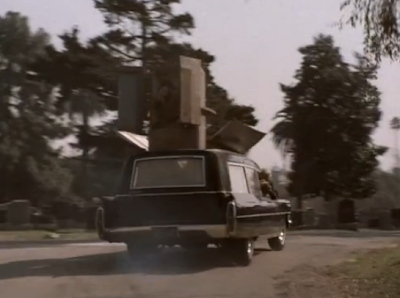 A rather inventive vehicle springs forth in Part 2 of "When You Comin' Back Range Rider." Though B.A. 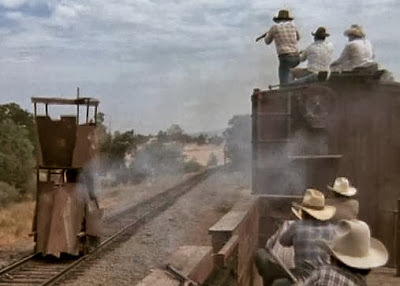 does not have high hopes, they are able to craft a two-story, armored-turret railroad tank from a very retired railroad cart. This double-decker train of terror helps them assist a Native-American tribe to defeat a band of wild mustang rustlers. Though not utilized to its fullest, the A-Team turns a taxicab into a ramp-on-wheels in "Taxicab Wars." Its purpose was to send a rogue taxi service boss flying into the air. The result was the best game of chicken ever. 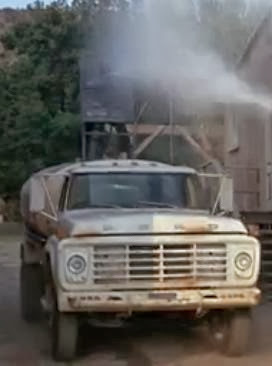 In "Water, Water Everywhere," not only did the A-Team create a water well, but they used it to their advantage along with an old septic tanker truck. Mixing in some soap, our heroes invent an impromptu mobile super soaker to cool down the bad guys. 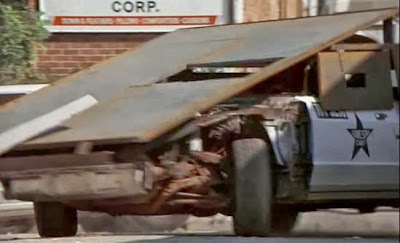 One of the other unique vehicles to undergo a minor modification was a construction site bulldozer in the "Steel" episode. 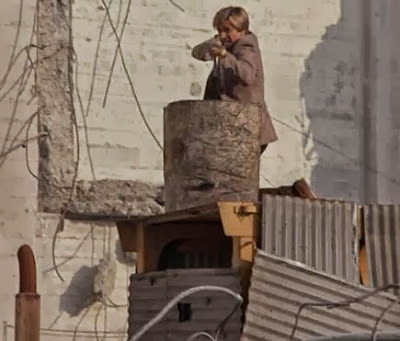 There was no before scene or full-view shots of the destructive D-10, but it's still worthy to include as the A-Team armored it up with a rooftop turret. 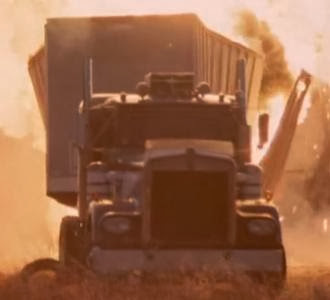 We can see another part of this dozer outfitted with steel claw pinchers in the opening credits as B.A. crunches an old green AMC Matador. 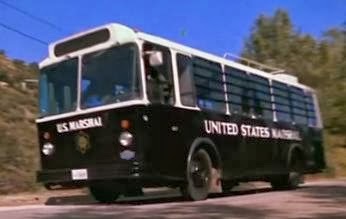 Our great "pre-MacGyvers" are at it again in the "It's A Desert Out There" episode when they convert a Folley's Follies tour bus into a multi-purpose vehicle. 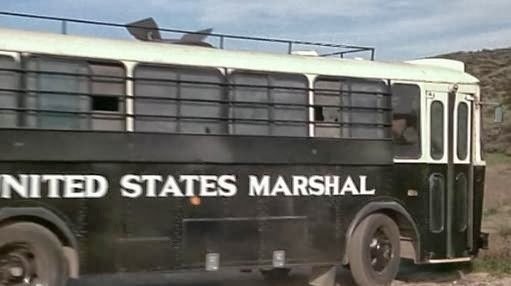 The first use was a police prison bus used to nab a man held in prison and safeguard him from his former gang The Scorpions who are out to kill him. Then on the way to the battle, they convert the bus into another tank bus, although this one is missing a Howitzer like its predecessor. Moving along into Season 3, the A-Team takes a very, shag-a-delic Cadillac convertible and turns it into a well fortified, high speed tank on wheels in "Trouble on Wheels." They use the armored land yacht to thwart thieves from reselling stolen auto parts from a manufacturing plant. Hannibal even admits, "I think we really outdid ourselves this time." 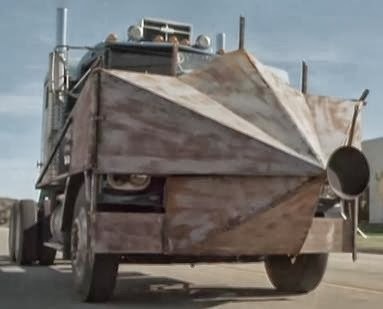 Our final vehicle creation is a big rig fitted with a battering ram! This rig entered into the "Cup O' Joe" epsiode as a bomb carrying vehicle set to explode a little diner. Our heroic Hannibal disposes of the vehicle in a secluded area where it is left abandoned. The scheme unfolds later to use it as a battering ram to surprise their rivals. 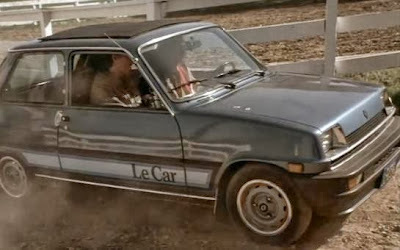 So there you have our 10 Best Vehicle Creations. Once again, we invite your input and your favorite creations that we may have missed in the comments! 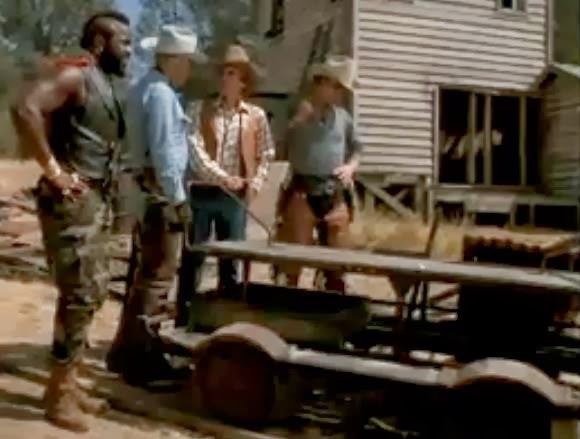 Read more A-Team At 30 articles featured on RD80s!